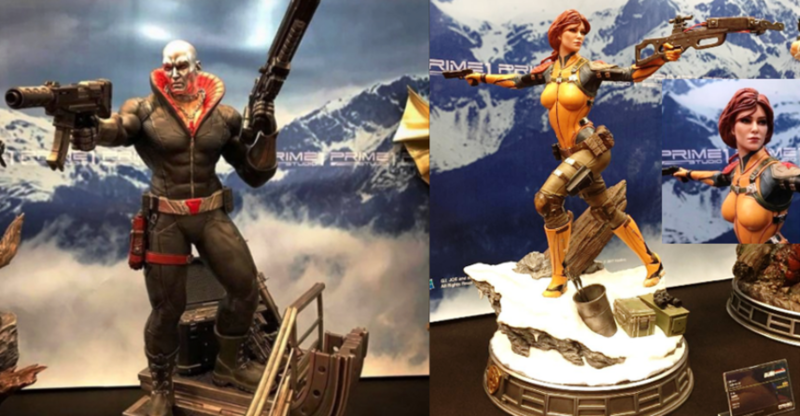 Our friends from Prime 1 Studio were in attendance at Wonder Festival, where they had their upcoming G.I.Joe Scarlett and Destro statues on display. We’ve mirrored a few images from their Instagram account here with you. 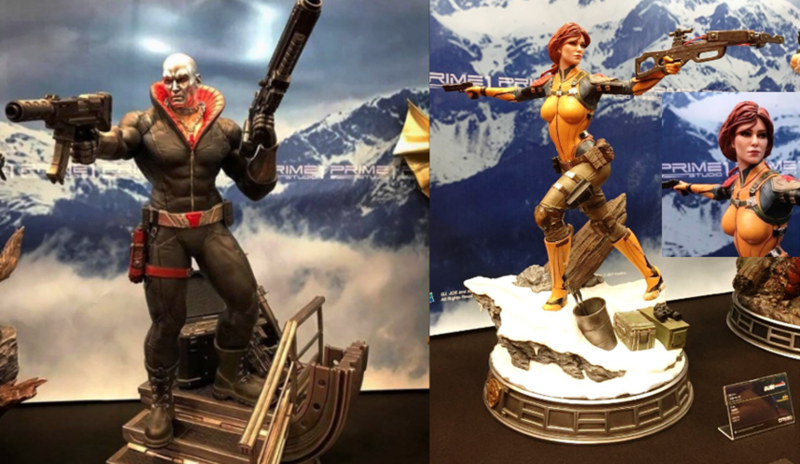 As you can see, both Scarlett and Destro are fully painted and look absolutely fantastic. 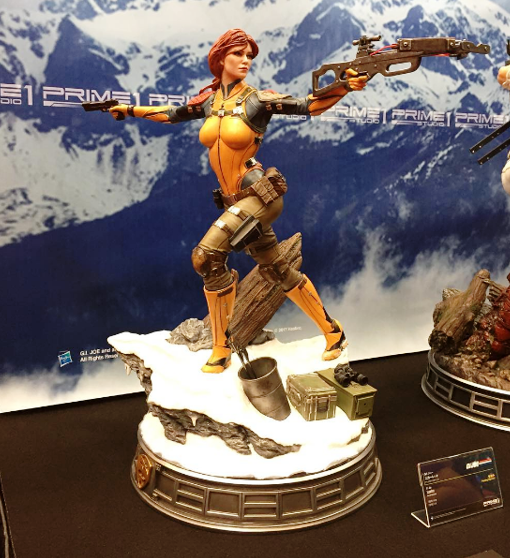 Will you be adding either of these statues to your collection? There is Storm Shadow too! That Scarlett is fantastic. Now to find a way for both her and Serpentor to make it in to my collection. Agreed. 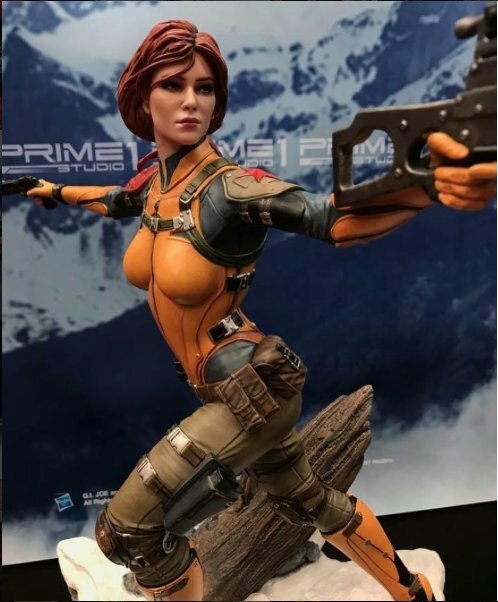 But not dropping $700 on a statue. They're beautiful sculpts, although I'm not crazy about the weird greenish Pants? Legwarmers? Chaps? that they put on Scarlett. 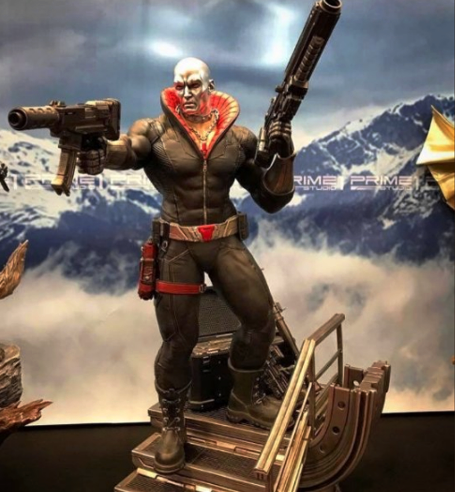 And I know it would hide some of the detail, but a true chrome finish, like on the figure, would have looked fantastic on Destro's head. But I guess not having $700.00 to drop on one of these things, I'm not really the intended audience.